#1 : Petya cost more than 1 billion euros ! 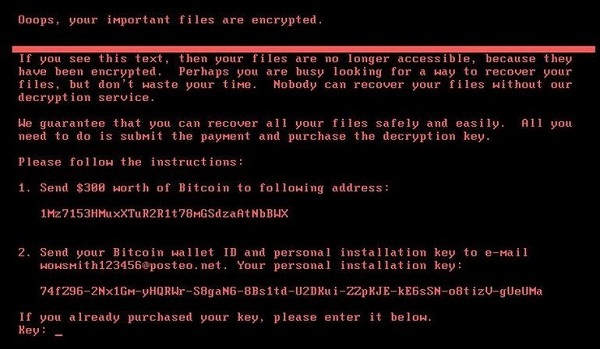 A few months ago, NotPetya targeted many companies worldwide. Container ports were shut down, drugs production lines were stopped and industries, such as Saint-Gobain, saw some subsidiaries paralyzed. These companies are beginning to establish their financial statements: the losses amount to more than 1 billion euros (1,073). Find all the key figures in the article. The damage costs related to cybercrime will reach $ 6 trillion a year by 2021, up from 3,000 in 2016. 5 key figures to discover in this article on cybersecurity in 2017: global expenditures, the number of jobs unfilled in cybersecurity, the number of individuals likely to be attacked, the costs of damage caused by ransomware etc. 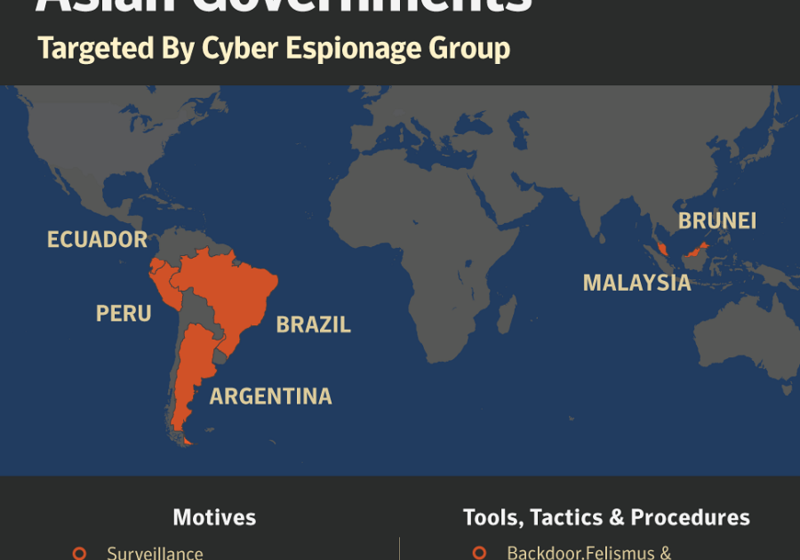 A previously unknown cyber-espionage group called Sowbug has been found using the Felismus backdoor to spy on several South American and Pacific Rim national governments for the last several years. 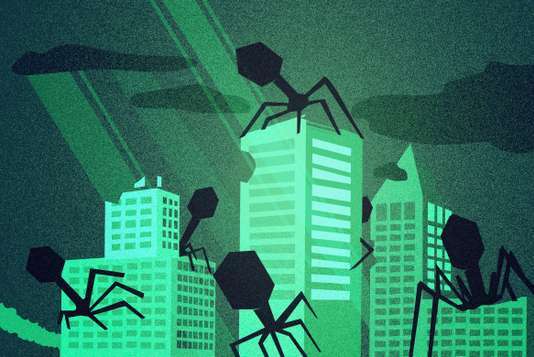 Sowbug has a strong persistence ability to stay inside a system for months and infiltrate multiple targets simultaneously. Since May, hackers have entered the IT networks of US companies managing nuclear power plants and other critical infrastructures. An electrical blackout in factories or sewage facilities could be dangerous for the economy. But senior management doesn’t seem to take the cyber threat seriously! 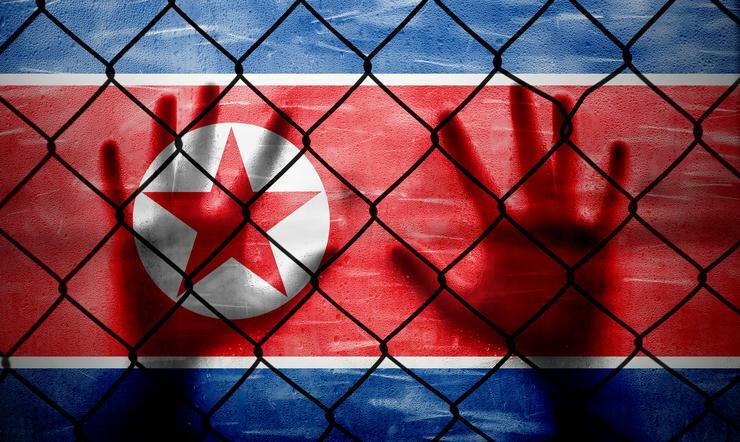 With all the talk associated with North Korea’s prospects of launching a nuclear attack, there is often an overlooked, existential threat that continues to fly under the radar – cyber attacks. In truth, North Korea’s cyber warfare operations pose a much greater risk to the West than the prospect of nuclear war. For manufacturers, the idea of the smart factory of the future is quickly becoming a reality, and even those hesitant to embrace these advancements are finding it hard to ignore. 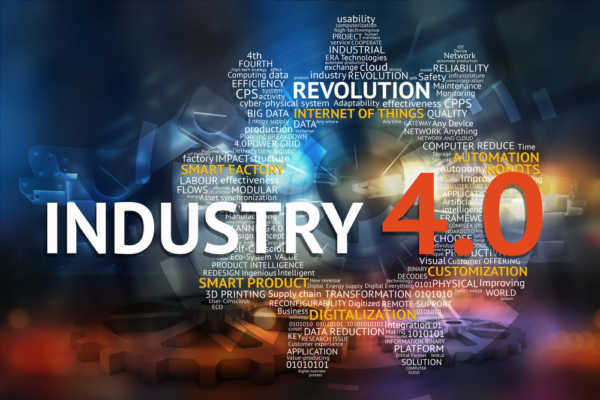 As we advance steadily toward Industry 4.0 and OT systems hyperconnection, companies should prepare to redefine their cybersecurity strategy. In this article, the 5 steps to implement new technologies in your company. 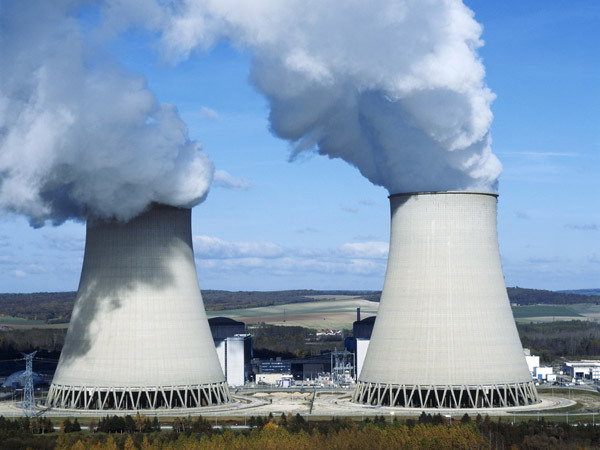 Today, 25% of EU electricity comes from nuclear power plants. If they are targeted, a large part of the population would be paralyzed. Power plants are quite familiar to cyber risk. After the DragonFly episode, it’s time now to set up a defense in depth. Education, prevention, but most importantly, investment and design safety are imperative for the European critical infrastructures to face the next attacks. 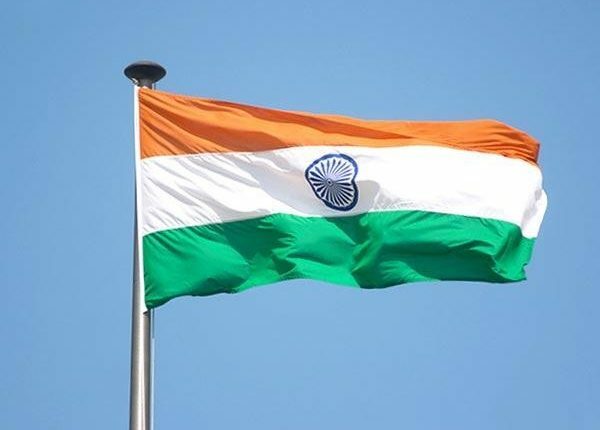 #8 : India exposed to cyber risk ! Last June, a terminal of India’s largest container port, Jawaharlal Nehru Port Trust, was hit by Petya. The terminal, capable of handling 1.8 million standard containers was detained. Research institutes, telecoms and the military department have also been targeted by hackers. Moreover, the Indian critical infrastructures seem to be under Chinese cybercriminals surveillance. In response to these threats, the government decided to act accordingly by creating a government cyber defense agency.